To the Participants: Professors, engineers, researchers and interested students are invited to participate in the 6th International Workshop on Numerical Modelling in Aerospace Sciences. 4 – system design for small satellites. Note: the authors should have the final full paper document (doc or pdf) available at the latest before their presentation. The final full paper and the presentation will be handed over to the chairman. From 2018, “NMAS” strictly implements the policy: no paper, no presentation. The fee is payable in cash at the Workshop registration on 16 May, 2018. The papers presented at the Workshop "NMAS 2018" will be recorded on the DVD dedicated to the event under the heading: the 6th International Workshop on Numerical Modelling in Aerospace Sciences, code: ISSN 2360-1809, ISSN-L 2360-1809. For DVD, the papers will be published in English in Power Point, Word or PDF, without limiting the number of pages. INCAS BULLETIN is indexed in International Databases (BDI): Directory of Open Access Journals (DOAJ), Index Copernicus™ - Journals Master List, Crossref, ProQuest, EBSCOhost, Academic Journals Database, SCIPIO - Romanian Editorial Platform, China National Knowledge Infrastructure (CNKI-SCHOLAR), SHERPA/ROMEO, WorldCat, J-Gate. 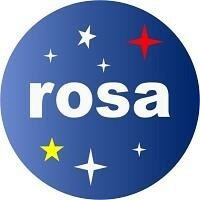 The President (since 2004) and Chief Executive Officer (since 1995) of ROSA is Mr. Marius-Ioan PISO, Ph.D. Prof. The Honor President is the Romanian cosmonaut Mr. Dumitru Dorin PRUNARIU Ph.D. Eng. POLITEHNICA University Bucharest – UPB (www.upb.ro/en) is the largest and the oldest technical university in the country and among the most prestigious universities in Romania. 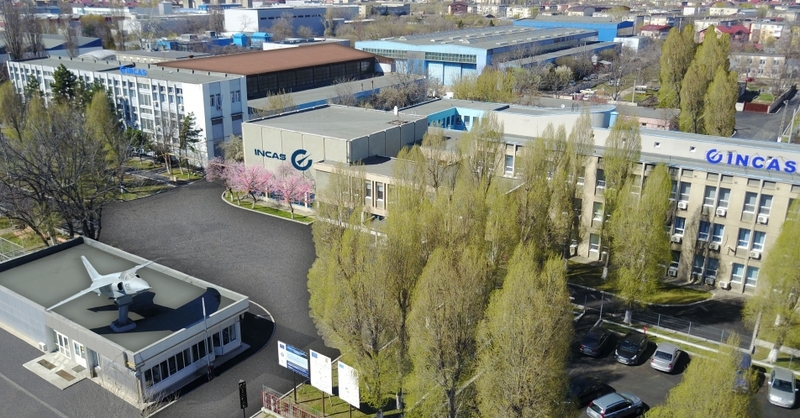 The Workshop venue is located at INCAS – National Institute for Aerospace Research “Elie Carafoli”, Bd. Iuliu Maniu no. 220, sector 6.